Since April 21st 2015, mobile website design has become crucial when considering your website’s visibility and rank on Google. 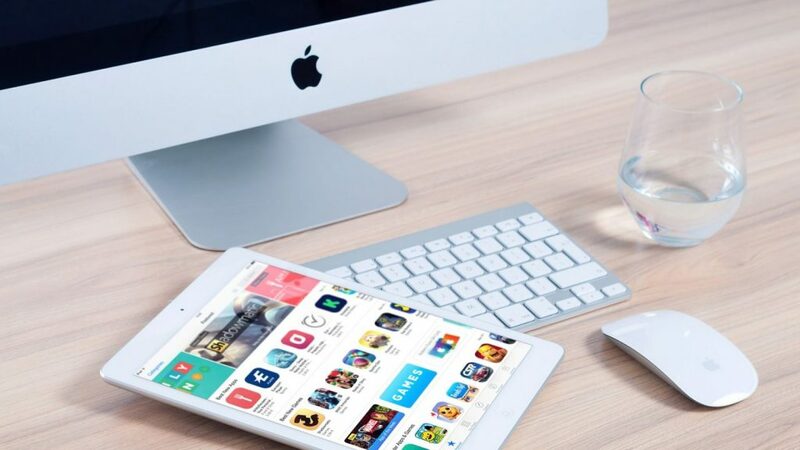 In basic terms if your website does not have a version that is optimized for mobile phones or is responsive for all devices your site will lose ranking and therefore traffic. For details from Google themselves please read this. We offer a fully responsive complete site redesign to make sure you have a mobile website design that can be found on searches. Our prices start from as little as £99 for basic websites. If you have a website that is not mobile friendly but you are happy with your current design, we can design a mobile version of your current website so that your customers will be automatically redirected to your mobile website. Our designs are always modern, always unique and will always have your thoughts as the driving force behind our work. How do I Know If I Have a Mobile Friendly Website? 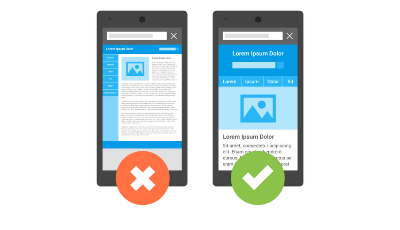 The simplest way to find out if your site is mobile friendly is to visit your website on a mobile device. If you require zoom to read any of your site or the whole page is not on the screen and there is left to right scrolling rather than just up and down, then it is not mobile friendly and you require mobile website design. 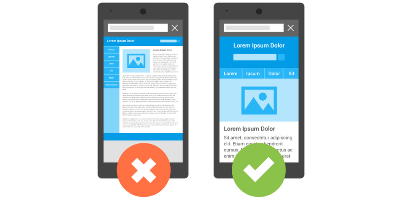 If you do not have a mobile device to hand then you can visit Mobile Friendly Test to test your site. To test for all devices, so you can tell if your website works on tablets, mobiles and computer screens of all sizes go toMobile Test Me. If you would like to go ahead with a mobile site or require further information, please contact us on 07743 125218 or email us at info@webtexwebdesign or use our contact form to make an enquiry. We are open 24 hours a day, so please leave a message with your full contact details if out of office hours and we will get back to you as soon as we can.